Get love struck with this Cupid’s Bow & Arrow Free SVG Files design! 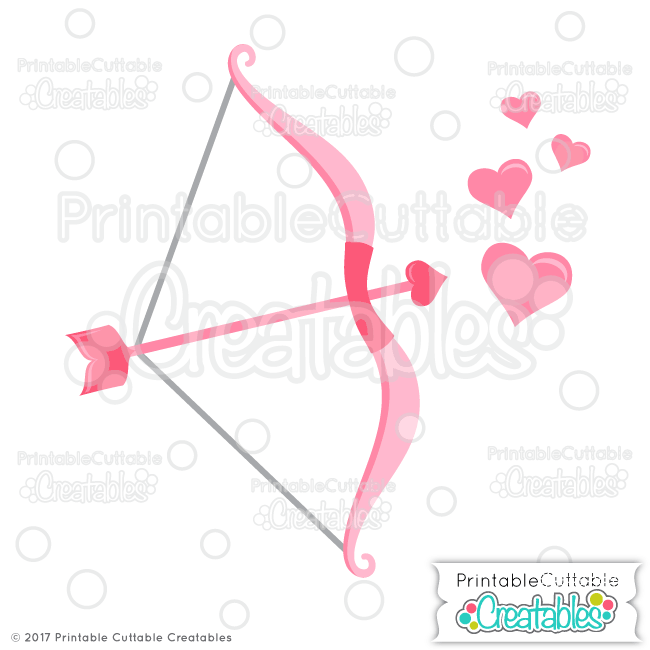 This Cupid’s Bow & Arrow Free SVG Files & Clipart includes DXF & SVG files separated by layers, perfect for Valentine’s Day scrapbook titles, handmade cards, and layering vinyl and HTV on t-shirts, tumblers, wine glasses, and more! 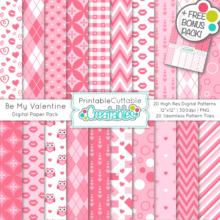 Also included are assembled Cupid’s Bow & Arrow Free SVG Files, with all layers fully assembled and ready for Print & Cut with no tracing needed for Silhouette Studio Designer Edition, Cricut Design Space, Make the Cut, ScanNCut, Pazzles Inspiration Vue, or other cutting machine software that supports a Print and Cut feature! Skip the layering, and print a multi-colored design on cardstock, or printable vinyl or HTV! 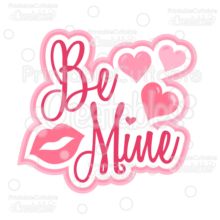 You’ll also receive high resolution 300dpi PNG Cupid’s Bow & Arrow Clipart Files with transparent backgrounds, ideal for printable planner stickers, printable invitations, Valentine’s Day party decorations, gift tags, banners, labels, and other handmade crafts! 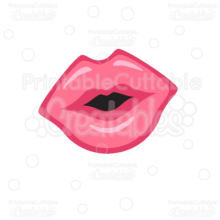 The Cupid’s Bow & Arrow Free SVG Files also makes a great vector design element for web and graphic design projects and is compatible with Adobe Illustrator, CorelDraw, Affinity Designer, Inkscape, and other vector programs that open SVG files.